Baby Oh Baby Watermelon Shoes! How adorable are these watermelon shoes? It’s a free crochet pattern for you to make for your baby or the next baby shower you attend! 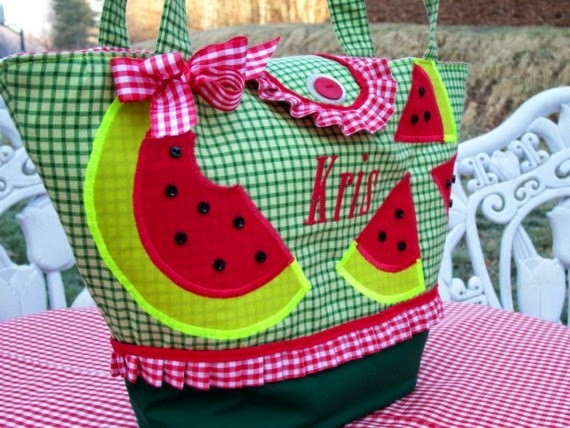 I do love to see different watermelon outfits in the summer time, and I have made my share of watermelon themed items over the years. I will show you a few at the end of this post. Keep Scrolling for the pattern. Click here to add this to your Ravelry que. 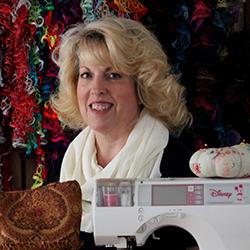 With a change of the yarn, you can make a different variation according to the theme you designing. Check out this pair of Candy Corn Shoes. There have been other fruity happenings going on here. Our “Welcome Home Pineapple Collection” was released a short time ago. Here is a link in Ravelry to the entire ebook, if you like to keep your patterns in the library there. If you would like to know more about what is happening “On My Side Of The Mountain” go to my About Page to find out. 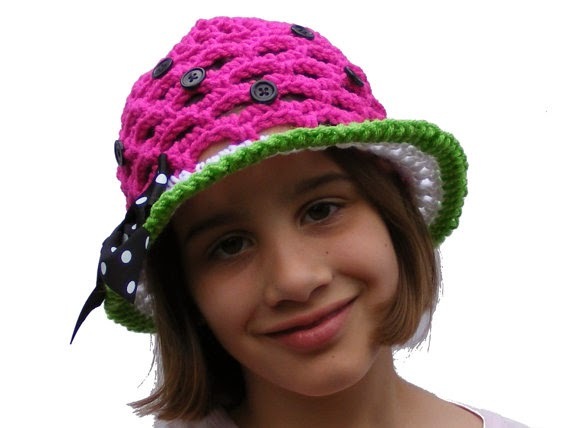 Well, let’s sit a spell and crochet up some of these adorable Watermelon Shoes for the baby. You will find the pattern below, and they are sized 0-3 month and with a change of a hook, you get a pair that is sized 3-6 month. I have shown you a couple of ways to embellish them, but let your mind soar, and go crazy with embellishments!! Get inspired!! Round 8: CH 1, SLP ST in joining st; *CH 1, SLP ST in nxt st* Complete sequence between * * in each st around; join w/slp st at base of beg. joining st; fasten off, weave in ends. Using ¼” buttons, with sewing needle and thread, sew buttons on the toe of shoe, or all over if you desire. Sew little bows on the shoe, to the side, or front! Just embellish to your hearts content! You may not use my photos as your own to sell your finished products. You may use a photo to pin, or share on social media, but please link back to my website. Hey! I if you want to know what’s next…sign up for my newsletter. It’s in pink…right at the top!